Replace your damaged engine by a Fiat used engine. Your Fiat Fiorino, Qubo, Scudo or Ducato will last a long time again when an used Fiat engine is installed, whether it is a van or a MPV. Engine damage remains a costly repair, but we can provide an affordable alternative to keep your motor running. 1. Compare both Fiat engines (old one and the replacement unit) thoroughly. Parts that are different should be inspected and cleaned before mounting on the ‘new’ engine. 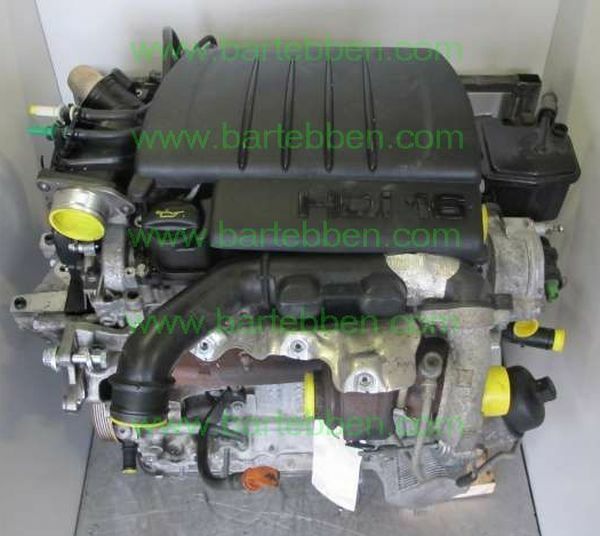 We can ship a second hand Fiat engine worldwide. By sending us a part request our salesmen will use their technical knowledge making sure you receive the right engine as easy as possible. We use proper packaging material and our knowledge to enable safe transportation. Transportation is taken care of by experienced, automotive shipping companies.